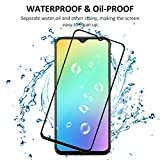 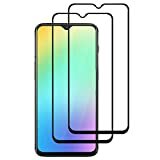 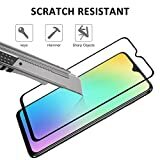 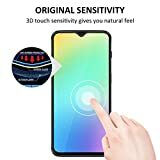 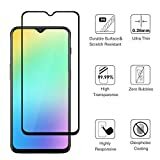 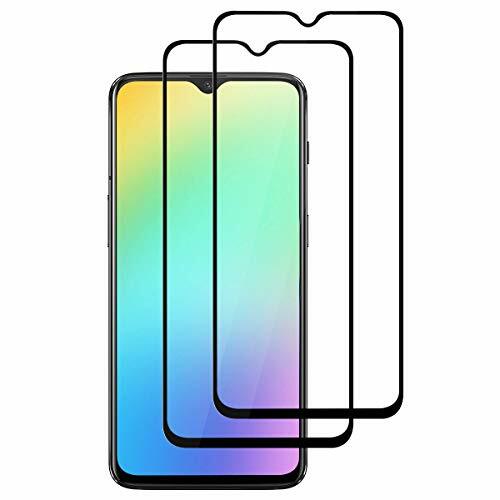 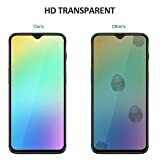 Shop Ireland » Wireless » ROOTE [2 Pack OnePlus 6T Screen Protector, [2.5D] [Full Coverage] [Full Adhesive Glue] [Bubble Free ] Tempered Glass Protection Film for OnePlus 6T. 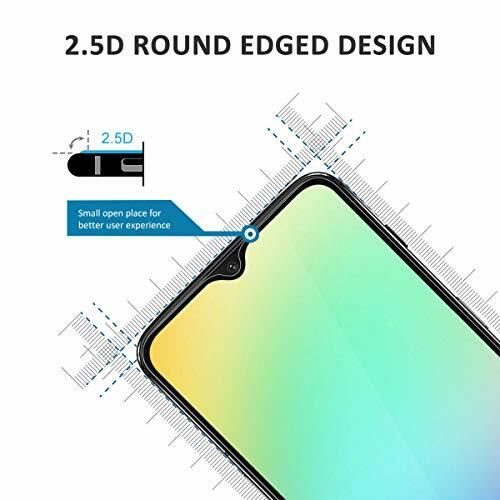 【Perfect fit】: Fit for OnePlus 6T.It's FULL Coverage your screen. 【Super Clear】: Precise laser cutting technology provides Full protection for the screen of your device. 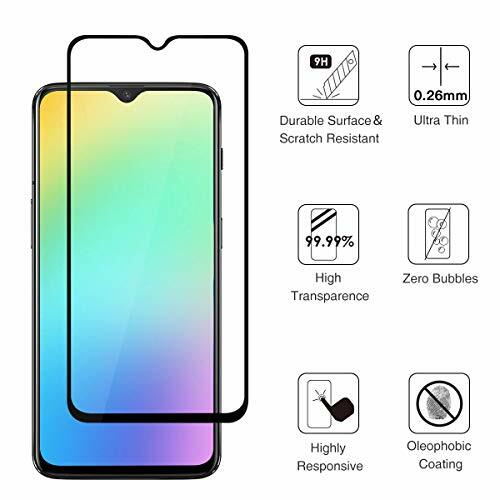 【9H Hardness】: It's firm enough to prevent scratches, scratches and cracks. 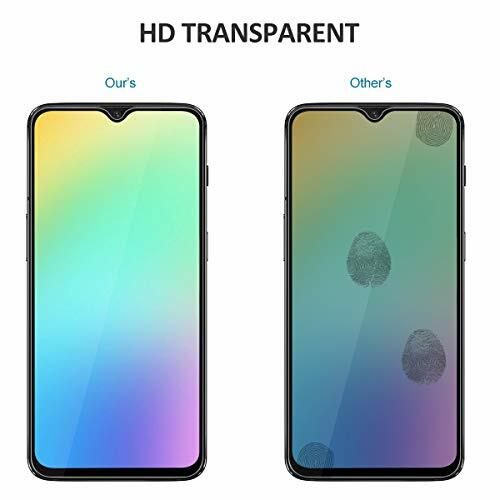 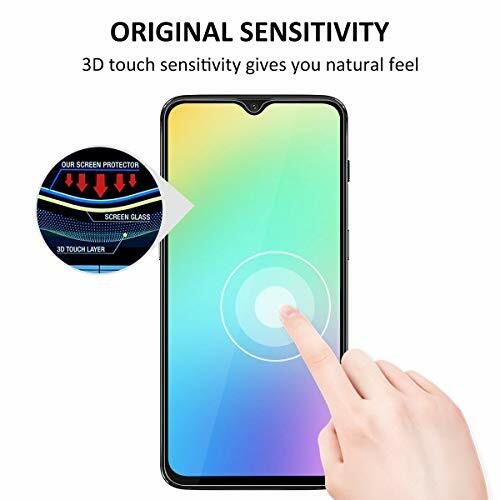 【Touch Sensitivity】: 0.3mm thickness helps maintain the original response sensitivityUltra-clear with 99.99% light penetration ratio preserves the original viewing quality. 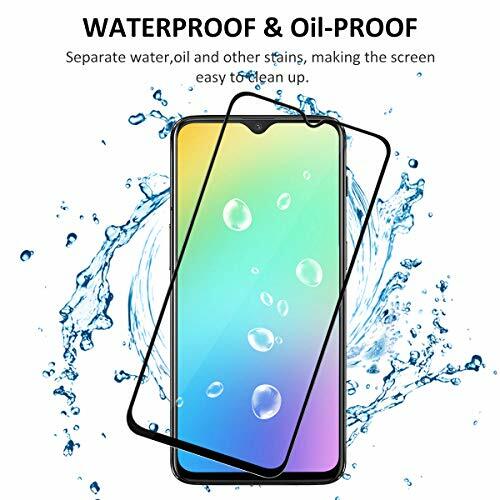 【Include】: 2-Pack Tempered Glass Screen Protector, wet wipes, dry wipes, dust absorbers, guide Stickers and our friendly customer service. 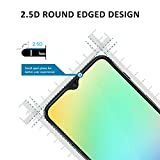 ACOCOBUY Audio Jack Adapter 3.5mm USB C Audio Adapter,Genuine Oneplus 6T Audio Adapter Cable P20 Audio Adapter Compatible with Oneplus 6t/HUAWEI Mate 20 Pro/Mate 10 Pro/P20/ P20 Pro/Xiaomi 6/8/8 Pro.